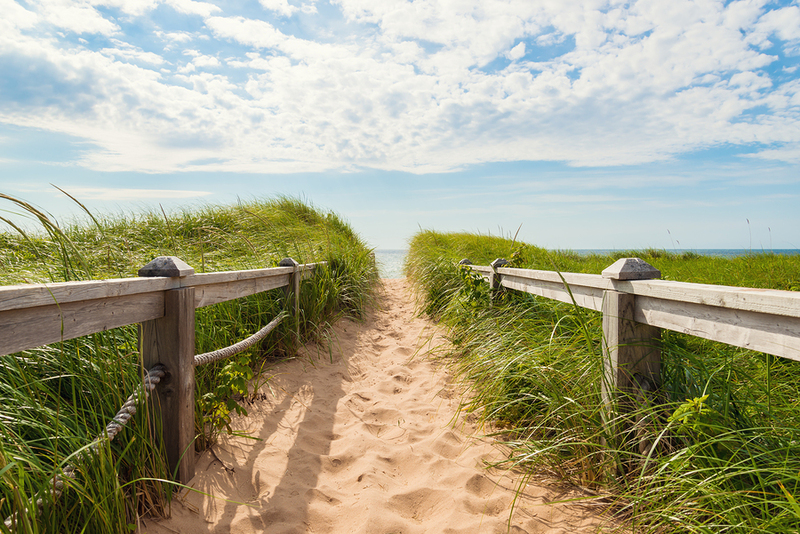 Whether this July 31st finds you relaxing at the beach or counting down the days until your vacation begins, you’ll want to take note of the changes that are effective today as a part of the International Coach Federation coaching credential update. 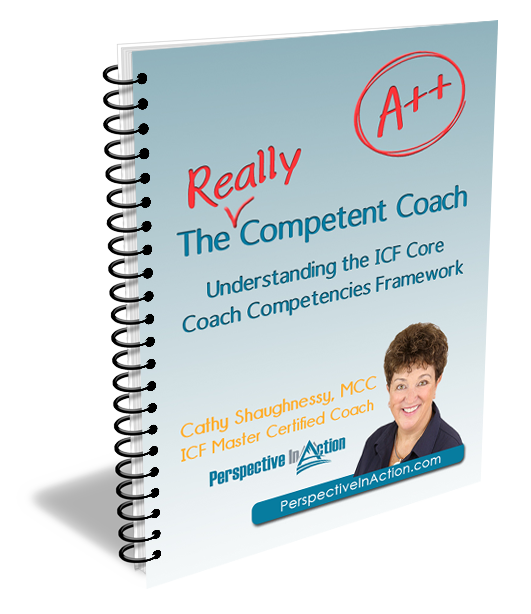 If you are a coach planning to apply for an ICF coaching credential or renew a credential this year, you’ll want to be aware of these changes. They are effective July 31st 2018. I know it seems like the end of the year is still a long way off, but credential renewal time will be here before you know it (December 31st), so you’ll want to get planning soon. Associate Certified Coaches acting as Mentor Coaches must have completed one full cycle (three years) as an ACC before mentor coaching. 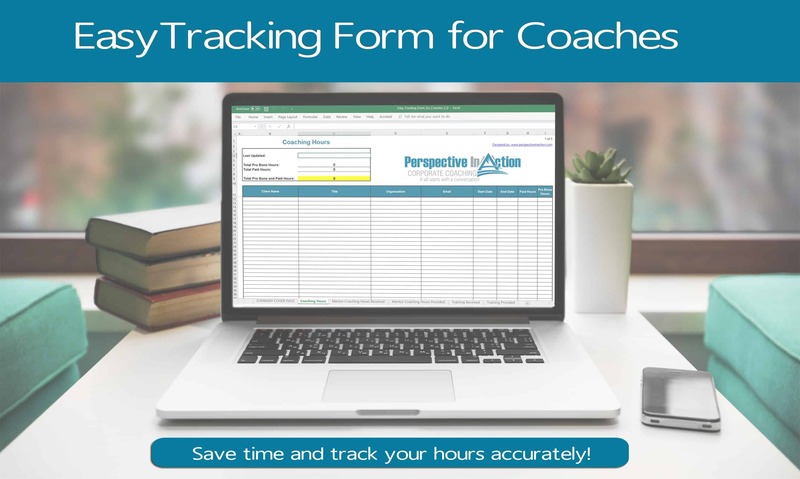 ACC applicants who have completed training through the Accredited Coach Specific Training Path (ACSTH) will be required to submit a recording and transcript of a live coaching session. 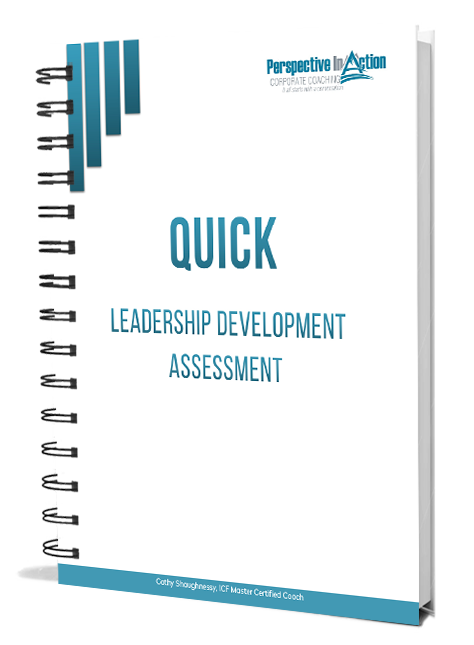 In case you missed it in the policy update in February, 10 hours of mentor coaching can be applied toward the 40 hours of continuing coach education required for renewal. 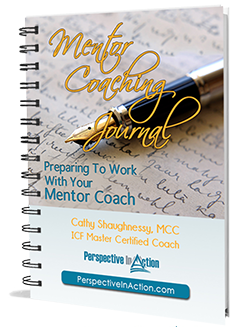 If you need mentor coaching for renewal this year, be sure to check out my Fall Mentor Coaching Group Schedule. It starts in September and will have you renewal ready by December 31st.